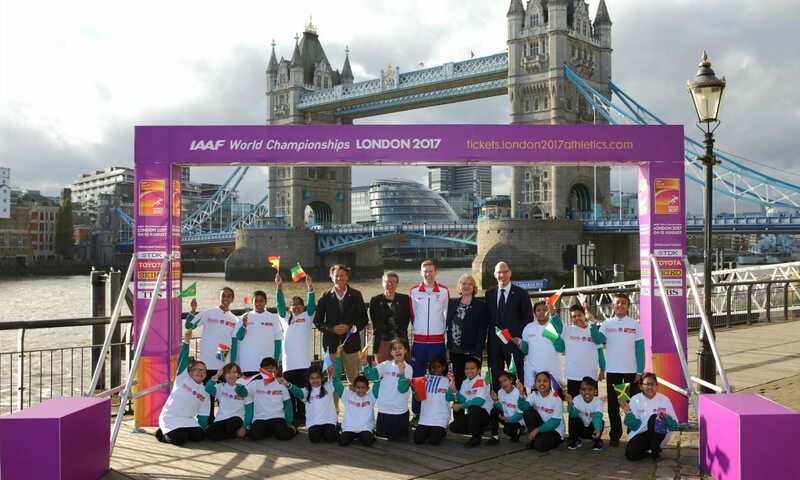 A four-loop marathon course which starts and finishes at Tower Bridge has been unveiled for the London 2017 IAAF World Championships, with the route taking in a historically-significant and picturesque backdrop. Here’s a look at the course through the eyes of a runner, and a rather accomplished one at that! Make sure you watch until the end! You can read more about next year’s IAAF World Championships marathon and race walk courses here.